It’s difficult to create a fleet maintenance process. But once you’ve done that, the next hurdle is determining how to monitor it effectively and get your team on board. 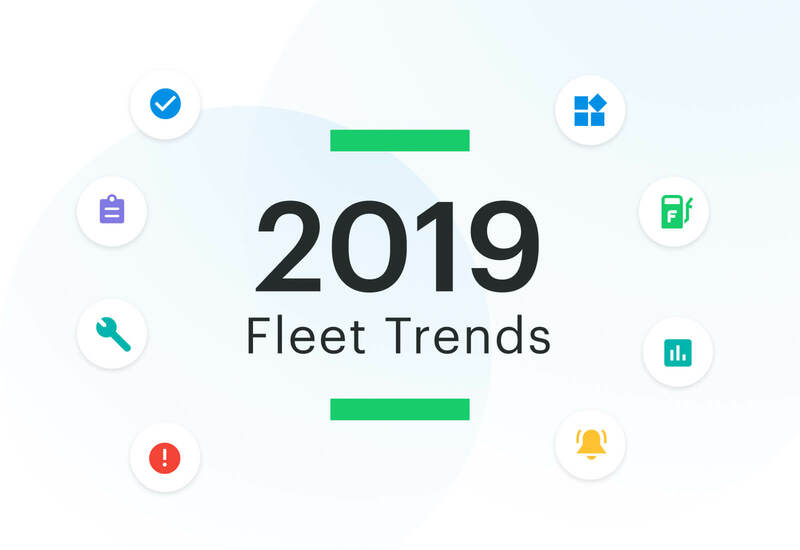 We discussed these topics with Josh Adam, fleet maintenance consultant and founder of inta maintenance, in our webinar Simplifying Fleet Maintenance for SMBs. But first, if you haven’t already, make sure you check out our previous blog post outlining six steps to creating an effective fleet maintenance process. It is a good practice to build a standard set of metrics you regularly track for your fleet. The best metrics to monitor may vary depending on where you fall on the Maintenance Management Maturity Curve. No matter which metrics you choose to track, make sure everyone can see them, understand what the data is telling them and know what they can do to impact the numbers. Achieving excellence in maintenance means getting all of these activities right—the fleet maintenance software, process and people. Too often companies get two out of three working well. If you are going to invest in implementing a fleet maintenance software and process, it is in your best interest to also make it accessible to your people. It is easy to build out the maintenance process yourself and lose your people in the noise. But they are most crucial part of this process because they are the ones who have to execute on it! So, remove any non-vital steps from the process to make it as reasonable as possible for your people. Also, make sure you invest time bringing your people up to speed with why this is important, how to use the fleet maintenance software and process and who does what and when. Then of course, don’t forget to recognize and reward your team in a timely fashion. What gets measured gets managed and what gets rewarded gets repeated. Being a contagious maintenance leader, involving people in your vision, helping your people understand the foundation of your asset management and being open to feedback will encourage excellence in your team. Positive reinforcement can go a long way and build loyalty for you and the maintenance process. You can fully automate the maintenance process with our fleet maintenance software and new Outsourced Maintenance Automation. Get discounts on service at our network of shops, consolidate billing to get one invoice from all vendors and avoid manual data entry all together. Join our waitlist or contact us to learn more.